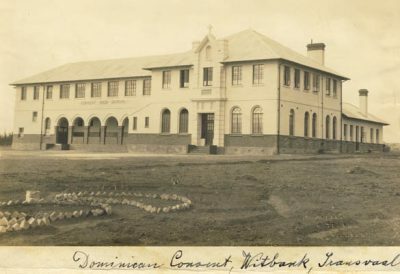 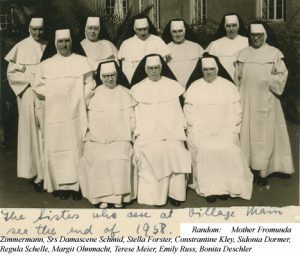 Apart from the Convents and Institutions founded by the Dominican Sisters of King William’s Town, the Sisters were also called upon to work at various Missions founded by other Religious Congregations. 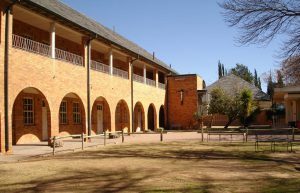 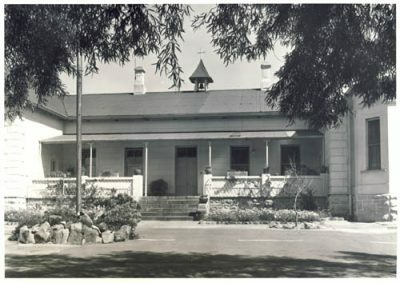 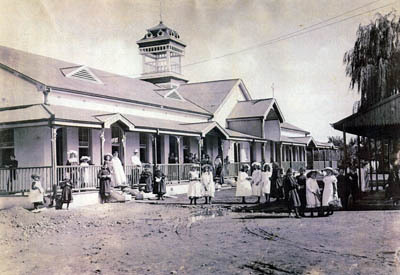 1890 – 189- Klerksdorp Hospital. At the request of the residents of the town two Sisters were sent from Potchefstroom by the Prioress General in King William’s Town to take care of the sick who, till then had been cared for in the local gaol. 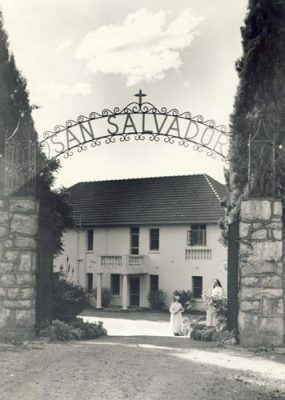 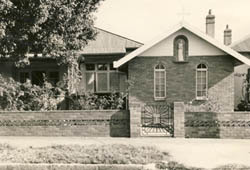 Two houses were acquired, one to serve the Sisters as a Convent which later included the beginnings of the school and the other served as a hospital. It appears that the Sist ers ran the hospital for about two years before they were withdrawn as the building had become unsafe for use. 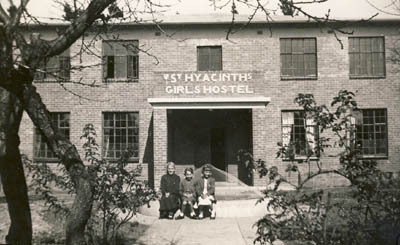 In 1932 the Boarding House opened with 5 girls, the numbers increasing steadily to reach a peak in 1965 with 96 boarders. The last Sisters to have left St Thomas Convent when it closed on 29 December 1958. 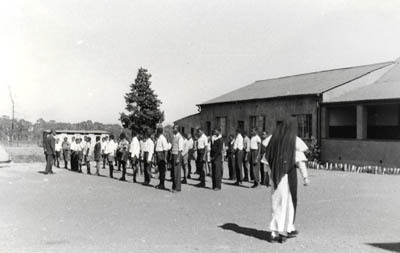 The College provided training in the teaching profession for many young African women. 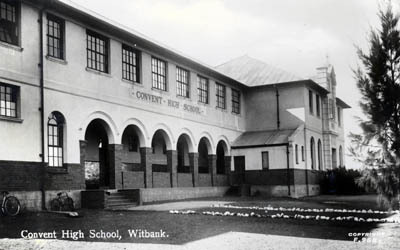 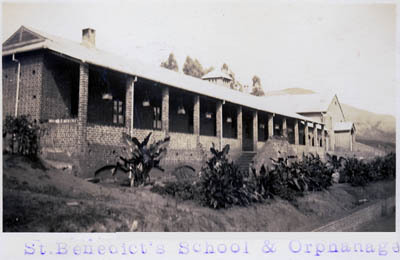 The Primary School, attached to the College, provided a Practice School for the Teachers-in-training. 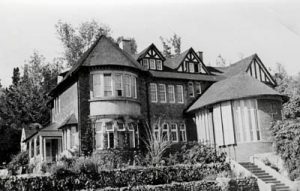 The Sisters withdrew from the area when, in 1959, the Government refused permission to re-register the College. 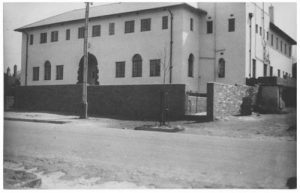 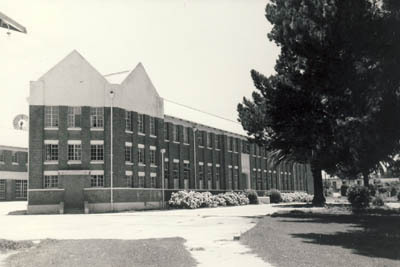 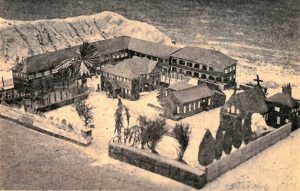 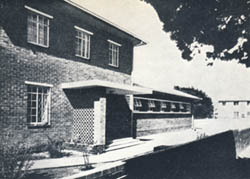 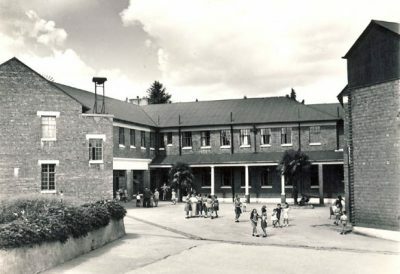 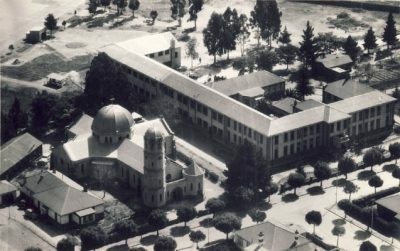 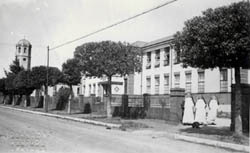 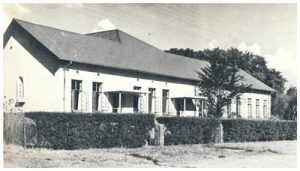 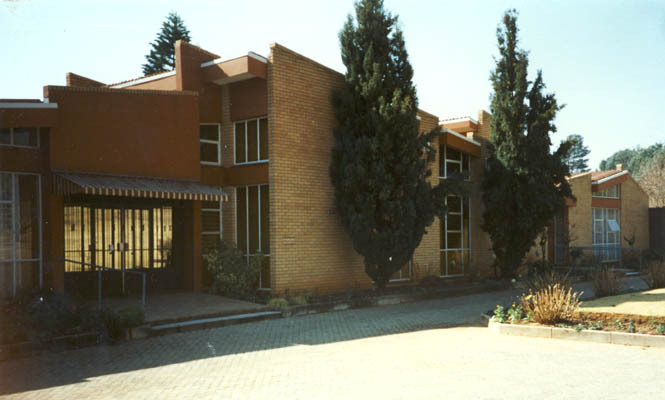 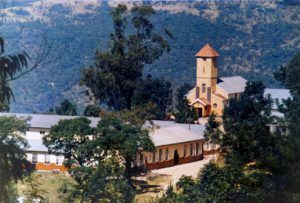 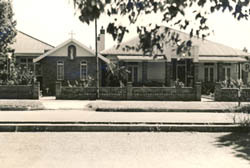 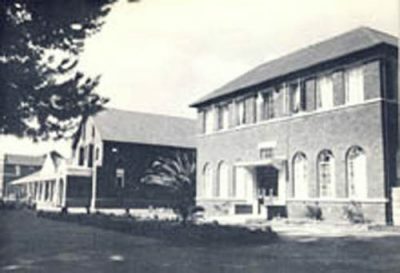 1929 – 2003 Tshitali (Setali), St Scholastica’s School and Clinic. 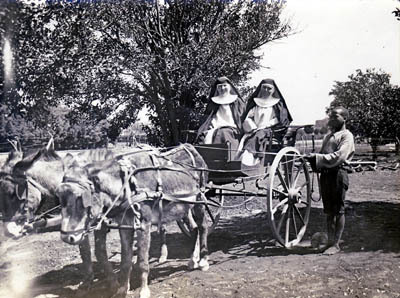 The Mission was a Benedictine Mission at which the Dominican Sisters of King William’s Town worked. A small Community of Sisters did Parish work at the Mission, assisting with Missionary correspondence and giving English lessons to Black girls to prepare them for Std VIII and Matric. 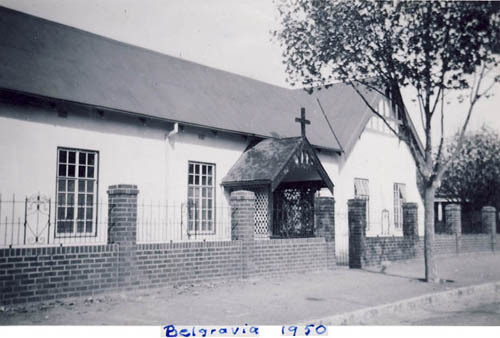 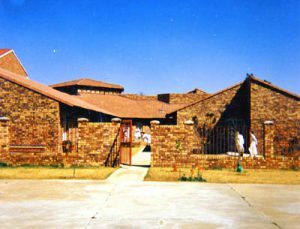 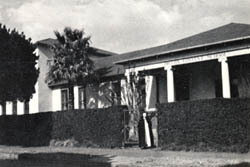 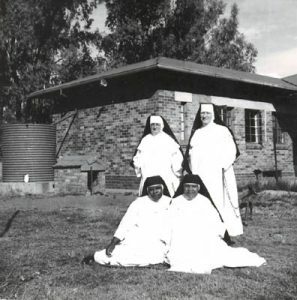 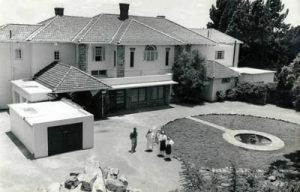 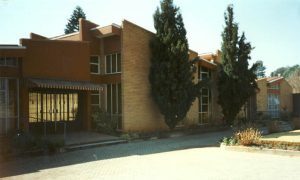 When the Mission in Groblersdal closed the Sisters who were there at the time moved to Mission at Sizanani just outside Bronkerspruit, where they worked in the Children’s Home founded by Fr Charles Kuppelwieser as a residential home for children and young adults with moderate to profound intellectual and physical disabilities. 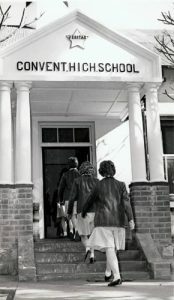 1976 The school closed. 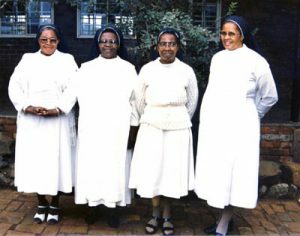 A small community of Sisters remained to continue their Parish Ministry. 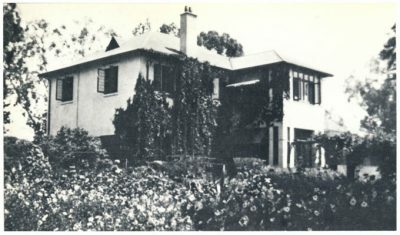 Sisters Jephta Schwarz, Lucian Bäuerlein and Philippa Sandmaier worked at the Delegation, the small Community living in a flat on the property there.